The student accommodation buy to let market is in the rudest health it has ever been in. The demand for purpose-built student accommodation (PBSA) has never been higher. The number of students enrolling in the UK’s many higher education institutes, both domestically and from overseas, is growing exponentially year-on-year. Consequently, the demand for high end, luxury student accommodation, like the kind sold by leading buy to let property firms such as RW Invest, is experiencing a steep, solid climb that shows no sign of abating. For the discerning buy to let student property investor, there has never been a better time to become involved in this most lucrative and exciting of markets. But where should you invest your money? Determining not only which city or town is best for your investment, but which specific postcode, can be a challenge. Let us look at some of the best performing student rental yield postcodes in the UK. L7 is in fact the best performing student rental yield postcode in the country, offering incredibly high returns for entry and starting costs that are well below the national average. L7 benefits from its advantageous location. With the area covering Edge Hill, Fairfield, Kensington and parts of the city centre, students living here are within reaching distance of two of the three major universities that occupy the city. Offering an amazing average rental yield of 11.79%, buy to let investors will be buoyed by an average property price of £118,225. That figure falls in miles below the national average of £225,621. Staying in the Northern Powerhouse city, and L6 is the UK’s second-best performing area for rental yields. Much like its neighbour in L7, this postcode enjoys the benefits of a high-density student population, close proximity to the universities, high yields and low entry costs. 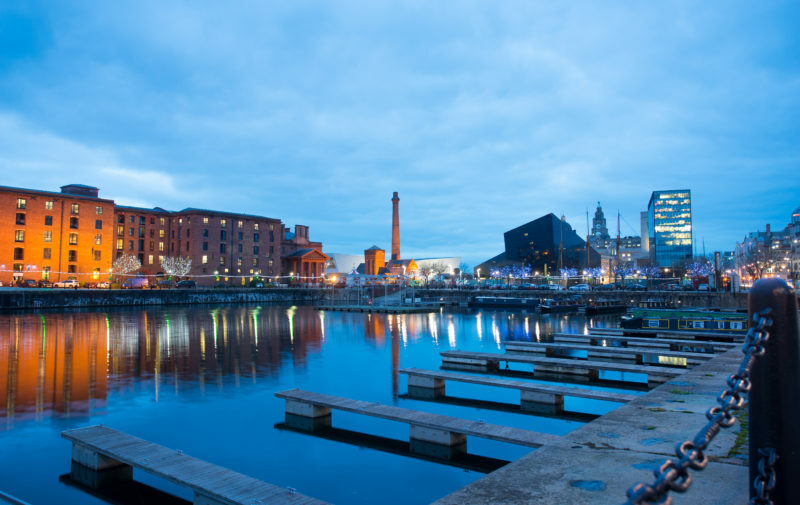 Offering an average return of a stellar 11.52% with an even lower average property price of £108,940, L6, covering Anfield, Everton, Fairfield, Kensington, Tuebrook and parts of the city centre, deserves its place as one of the most attractive and profitable destinations for buy to let student property investment. Although Middlesbrough may rarely be considered one of the more obviously lucrative areas for buy to let property investment, the centrally located TS1 postcode are primed to bring investors great returns at low prices. 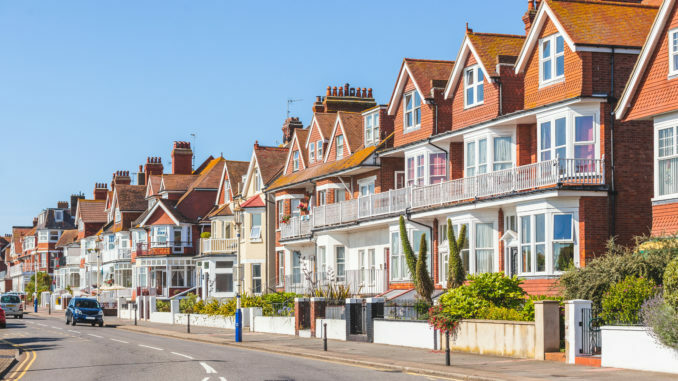 Its average property value of £65,638 makes it one of the lowest in the UK, yet the average rental yield of 10.94% can be too good an offer to refuse. The postcode is home to the city’s main university, and Middlesbrough’s 22,000-strong student population will converge upon the area to live and study every year. London may be out of reach for the majority of the population when it comes to property prices and the cost of living, but the chance to reside, live, study and invest in another world-famous and historical capital city presents itself with EH8. 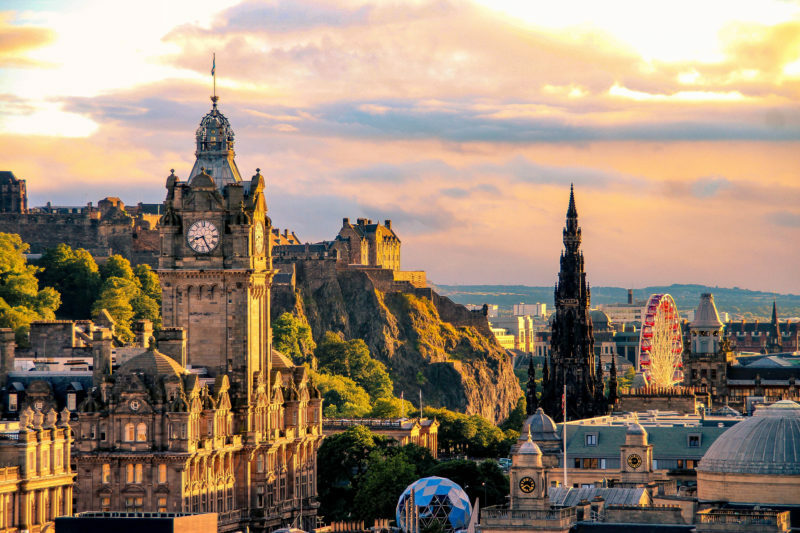 Ranked as the 6th best university in the UK, and the 18th best in the world, the University of Edinburgh welcomes upward of 35,000 students every year. EH8 offers buy to let property investors an average rental yield of 10.62% with an average starting cost of £221,640. While that is more than others on this list, it is still below the national average and makes it a very attractive proposition. Manchester’s M14 postcode, covering two university campuses in the city, is another of the country’s best performing student rental yield areas. At 10.08%, investors will find another surfeit of potential tenants and returns that are very rarely matched in other sectors and industries. M14 enjoys the distinction of being the home of Manchester Metropolitan University and two campuses of the University of Manchester. At an average of £194,733 for each property, buy to let investors can be assured of high demand, high numbers and, most importantly, consistently high rental yields.